There is no mistaking it; Magento is one of the best ecommerce platform in the world today. It can make your online store stand out in terms of aesthetics and presentation, however, that’s not enough to generate traffic for it. If you wish to give your site the optimum ROI, you will need some of the best Magento SEO extensions of 2017. It will give your site the natural appeal that it needs to reach and stay on the top for a very long time. 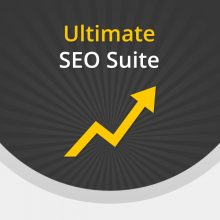 SEO Suite Ultimate is a fortress that is destined to lead your site to favor with your customers. It saves you a lot of time managing large amounts of metadata as well as dealing with duplicate content issues and optimizes rich snippets. 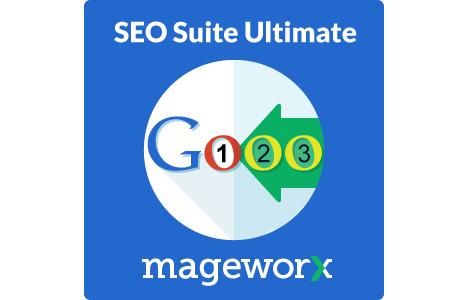 SEO Suite Ultimate consists of advanced HTML and XML sitemaps that make it easier to navigate your site, better appropriately indexed and crawled. 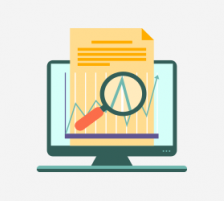 It can also generate extensive SEO reports that informs you of the issues that may hamper your SEO progress. 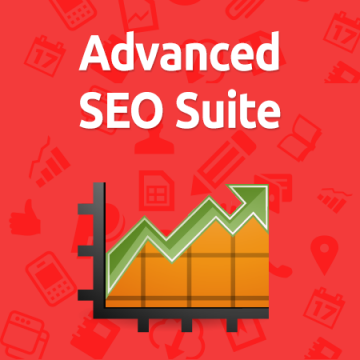 Usually, it can be a pain to look for the right product online, and that’s where Advanced SEO Suite comes in. It allows you to streamline the search process by optimizing specific categories and product groups on a template. Doing this will improve the performance of your site for every major search engine like Google, Bing, and Yahoo. Optimize URL rewrite for review, tags, and search result page, etc. It quickly identifies and fixes site duplicates. Rich snippets will enhance your site site visibility when it comes to search results and also improve its CTR. It makes a detailed roadmap for all search engine spiders to crawl and index all of the important pages of your store. 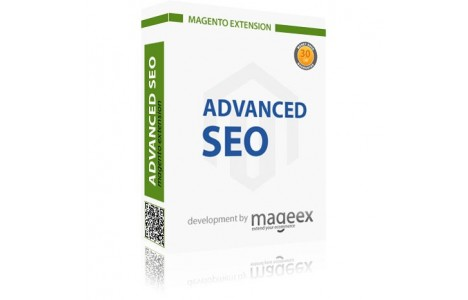 With this Magento SEO Extension, not only can you take complete control of your online store’s category URL structure, but improve your search engine rankings as well. It flatten your store’s URL structure so that Bing, Google, and other search engines can better index your site’s content. 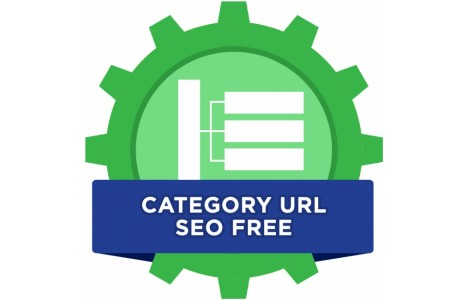 Instead of having long URLs that show multiple levels of subcategories, the deepest of subcategories will now be off the category root with your category URL key that you have defined in the category options page. Canonical URLs in sitemaps: this is the best way to ensure that your site can be discovered and indexed by search engine bots. 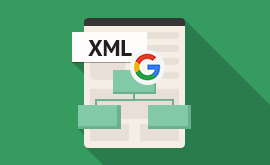 Canonical URLs in Google sitemap: With this, automatically-generated canonical URLs can be submitted to Google to allow search engines to crawl and index your site smartly. Google sitemap pictures support: by including pictures in your sitemap, Google will index them and allow more traffic to come to your site. Ability to split Google sitemap: Google normally accepts only 50,000 URLs per sitemap or a file size of 10 MB. This is not necessary for large websites. 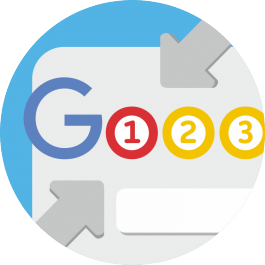 With the help of Ultimate SEO Suite, however, you can split your sitemap into smaller, manageable files that get approved by Google. 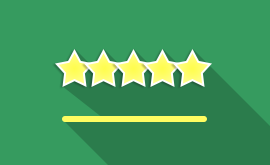 The customers of this generation are quite picky when it comes to a site’s performance, especially when it comes to navigation. If they can’t navigate with ease, they’re likely to bounce. SEO Layered Navigation takes care of this problem for you, though. Meta and Link tag: You can control which pages Google shows that are associated with its search and which pages you should not show. Breadcrumbs: By adding the breadcrumbs functionality to your theme, you can for users in any aspect of your site. Hence, it will be easier for search engines to reach your site’s structure. Edit .htaccess and robots.txt file: You will be granted access to two of the most powerful files. Social integration: Since SEO and social media are deeply connected, the plugin comes with a Facebook OpenGraph implementation, Twitter Card and will eventually be supporting Google+ sharing tags. Multiple filters on same attribute. Horizontal and right column navigation. As its name suggests, Canonical URL SEO has been made to restrict site duplicates as well as improve the ranking of your site. It will set one canonical URL that will eliminate the existence of multiple sites that have the same content. 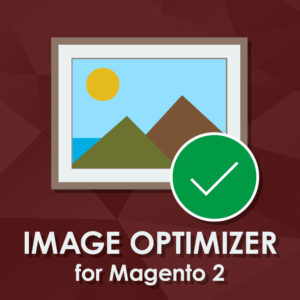 Given its simplistic nature and usage, it is no wonder Magento 2 SEO Extension is an exceptionally incredible plugin. It has a host of aspects that boosts traffic and sales for your site. The features are auto-active when you install it from Mageplaza without the need for any code modifications whatsoever. 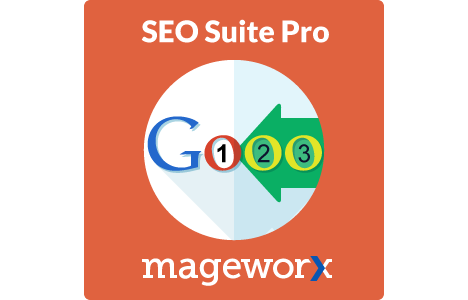 It would usually cost a lot to optimize your site for search engines and SEO, but Advanced SEO Suite for Magento 2 helps lessen that burden for you. Believe it or not, this plugin can possibly give you even more SEO options than any professional SEO specialist possesses. 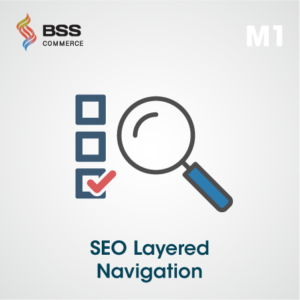 Improved Layered Navigation for Magento 2 takes care of a common headache found with most online sites, which is navigation. Your customers will get to look around your online store without ever feeling lost. 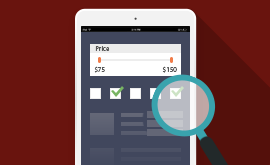 You can also display multiple filters and widgets to help them find the product they need in a jiffy. Now you can get your site to rank higher in search engine results with Google Rich Snippets for Magento 2. You can even set up rich Google snippets smoothly without any hassle. Best of all, you can highlight necessary information to make your content stand out more in the eyes of your customers. 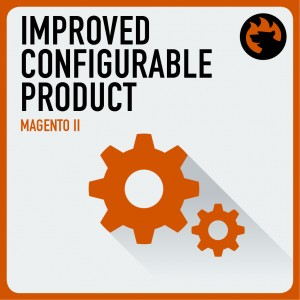 With Improved Configurable Products for Magento 2 in your possession, you will be able to harness the power of configuring products for your Magento 2 site. The module simplifies the process of buying by offering a product with a preselected group of options and lowers the number of steps required to add something to the cart. Another great feature is the ability to create an unlimited combination of products with automatically-generated content and original content. 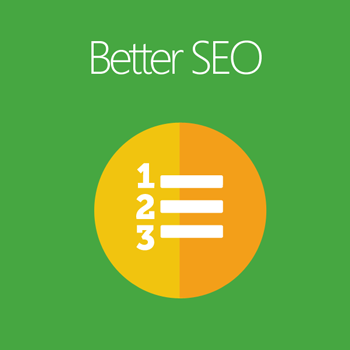 This creates a better indexing for search engines and thus improves SEO. 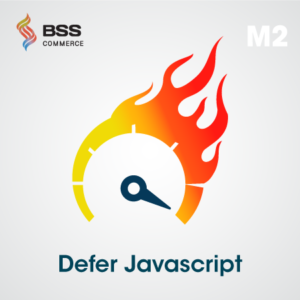 It is important that your site functions quickly and swiftly because even a second’s delay in your site’s response time could prompt your customers to bounce. And that brings down the curtain to all the Magento SEO extensions that will empower your Magento site. There is no doubt that a new breath of life will emerge from your site if and when you make use of these plugins. If you think there are some that we haven’t covered, then do hit me up in the comments below or if you’d like, you can email me as an alternative.